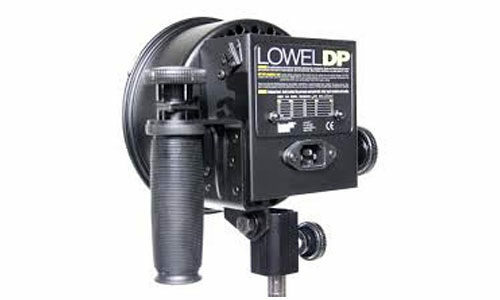 The DP light is an industry long time workhorse. 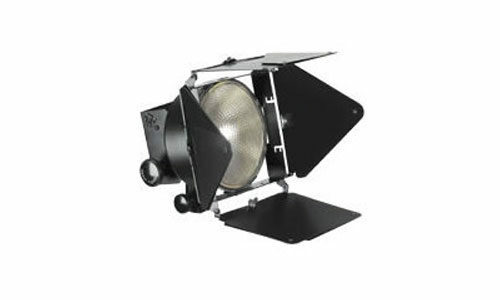 It as a powerful key, fill, backlight or background light. 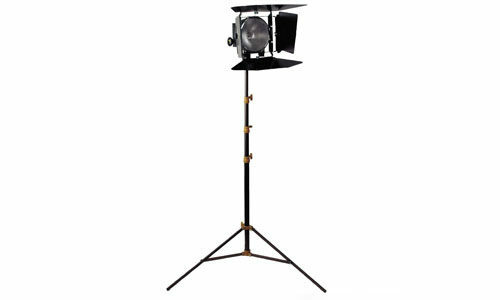 Add an umbrella or diffusion for soft key or fill light, swap to the super-spot reflector for long throws, or customize it with a variety of other accessories. The DP is built for a long multi-use life. * 120v globes available on request.